Time is your most precious commodity, and probably shouldn't be going toward mundane tasks that do not move your company forward; tasks like cleaning coffee pots, taking out the trash, or troubleshooting internet issues. Instead, you should be focused on what matters most: Scaling your company as quickly as possible. The less time spent nurturing potential partnerships, gaining customer feedback, and engaging in revenue-generating activities, the more likely a competitor will begin to outperform you. The ability to exclusively focus on activities that move your company forward is just one of many reasons tech founders often choose coworking. 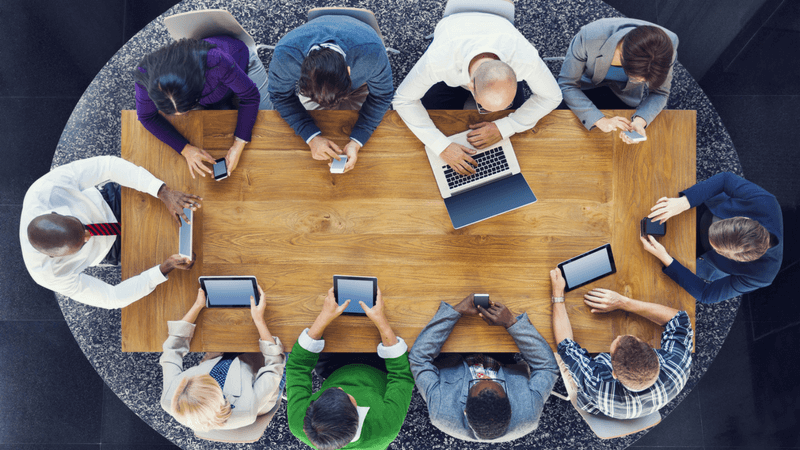 In recent years, a variety of coworking spaces have popped up to mitigate these challenges; providing affordable work options, hassle-free maintenance, and abundant networking opportunities. However, the question remains: What is the best coworking space specifically for tech startup founders? For the remainder of this article, we will introduce you to five coworking spaces that all provide solid launchpads for tech-focused entrepreneurs and startups. SOMAcentral is a full-service coworking space, supporting both young and experienced startups. The space has a reputation for providing startups with all of the essentials needed to take companies from inception to fruition. A quick glance at some of the reviews, and you will find no shortage of individuals raving about SOMAcentral's tight-knit community. Membership includes access to all of SOMAcentral's three locations. Several restaurants are conveniently located on the bottom floor of the Mission location. Two large event spaces, totaling 9,000 square feet, are available for personal use. Building a tech startup in Silicon Valley? Get The Silicon Valley Startup Guide to find out more about the best meetups, networking events, coworking spaces, and more. RocketSpace is more than a coworking facility; it's a technology campus located in the heart of San Francisco. 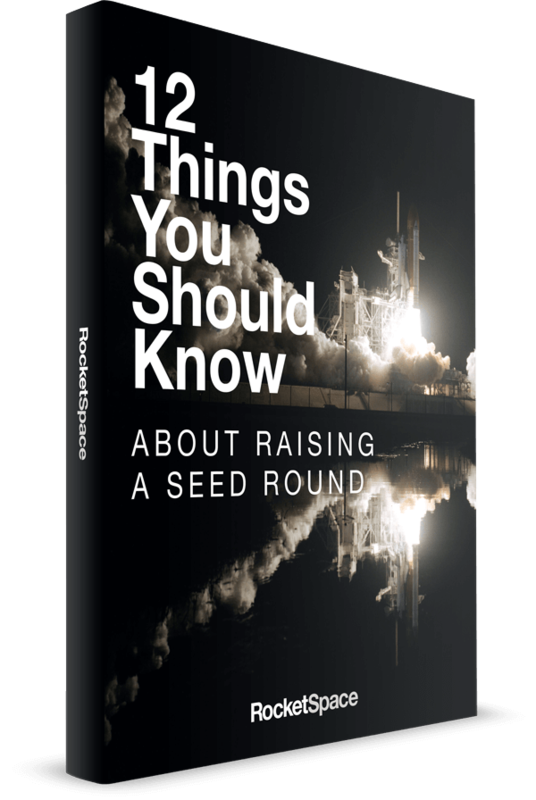 Built to foster a serious tech community, RocketSpace almost exclusively admits Seed to Series C funded tech startups with minimum viable products. In addition to providing members with a comfortable and productive work environment, RocketSpace aims to facilitate something pretty unique: An ecosystem of resources that fast track startups toward success. 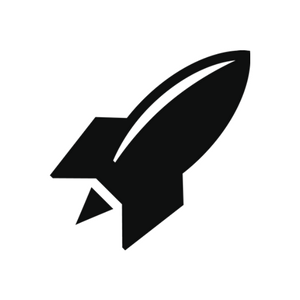 RocketSpace members have access to its corporate client roster through its corporate innovation platform. Additionally, the tech campus attracts industry leaders, VCs, and hosts regular networking events exclusively for members. Put simply, we want to see our startups succeed! Our mission is to do whatever we can to make that happen. Since opening our doors in 2011, we have seen 18 “unicorns” raise more than $21 billion in funding (as of June 2017). Ask any of our members what they appreciate most about RocketSpace, and they will probably comment on the relationships they have developed with talented peers, partners, and mentors. Choosing RocketSpace because of its track record accelerating notable companies like Uber, Spotify, and Weebly. Introductions to corporate executives from companies like PWC, IBM, and State Farm. A success story of doubling the size of a company in 18 months, thanks to hassle-free work options. Besides the curated community, what really separates RocketSpace from other coworking spaces are the corporate innovation programs. These programs have been uniquely designed to facilitate fast growth for startups. Scroll down to the "Bonuses" section to learn more. Industry-focused Accelerator Programs: Designed for later stage startups who are looking to validate their products through pilot testing and grow their business with industry leading corporations. PARISOMA is an open incubator that combines coworking, education, and events in the heart of downtown San Francisco. Its mission is to "cultivate an experimental environment where ideas meet execution." Over the past six years, PARISOMA has supported more than 500 entrepreneurs from more than 20 different countries in turning their visions into realities. Currently home to approximately 150 members, the coworking space is committed to helping their entrepreneurs "constantly discover and test new skills to stay on top of their game." PARISOMA hosts ten community events each month and a variety of classes each week. Members seem to love the organization's relaxed, yet productive work atmosphere. PARISOMA often hosts successful events. TEDxSoMa, an event licensed from TED Conferences LLC, has been held at the organization five times since June 2008. If you're a tech founder who prioritizes both a continuing education and a strong international community, PARISOMA might be a good fit. A TechShop SF membership that provides all the benefits of regular membership plus unlimited access to $1 million dollars worth of machines, tools, and sophisticated 2D and 3D design software at the TechShop SF facilities. TARMAC: A special program to help international coworkers navigate the legal, logistical, and cultural challenges of launching in San Francisco. The Future of RetailCheck: Learn about free lanes, deep learning algorithms, and drone deliveries. Fintech, InsurTech & SecurityHi Future Rebels: Learn more about these hot trends. The Refiners Fleet#2, Pitch Night: Watch 13 startups take the stage. Since NextSpace's inception in 2008, they have grown from one location, in an old bank building in Santa Cruz, to seven locations in California, plus one in Chicago. Above all else, the organization is known for its strong sense of community. Not just limited to tech startups, the organization's alumni roster boasts a diverse array of entrepreneurs, freelancers, and techies. Here you will find a melting pot of members representing the startup scene, B2B services, digital advertising, technology, and engineering. Being one of the first coworking spaces to open its doors, NextSpace has a strong sense of mission. As stated on the organization's website: "We’re not here because some investors thought coworking was a great business. We're here because we realized long ago that everyone works better when we work together. We designed a business from the ground up to enable exactly that." Special Member Discounts, including: Amazon Web Services Activate credits, a free Zipcar Membership, discounted membership with Founders Card, 30 percent off membership at FlexJobs, 20 percent off Proofreading Services, 10 percent off Palace Business Solutions and 10 percent off at Blix Electric Bikes. Since opening during the summer of 2011, Hatch Today (formerly The Hatchery) has grown to host more than 150 tenant companies. Here you will find a little bit of every creative and tech industry represented, including tech founders, winemakers, designers, and writers. According to Hatch's website, some of these companies are bootstrapped, while others have raised tens of millions of dollars in venture financing. The coworking organization provides two Bay Area locations, one on Harrison St. and one on Broadway. Both locales feature elegant furnishings, sophisticated technology, and dynamic communities. Though not specifically marketed to tech companies, Hatch has managed to attract a large number of them. The organization boasts some of the most affordable prices in the Bay Area in exchange for high-caliber coworking. If you are a tech founder wanting to maintain a strict budget, without sacrificing amenities, Hatch Today could be right for you. Bourbon & Branch concocts their cocktails during monthly happy hours. Routinely provides "office hours" with prestigious venture capitalists and startup lawyers. Known to hosts culinary "pop-ups" in the kitchen and book signings by legendary political figures. As you can see, San Francisco offers no shortage of coworking options for tech startup founders. From the tech-centric to the creatively mixed, there is something for nearly every budget, niche, and need. RocketSpace is a tech-focused campus, exclusively admitting Seed to Series C funded startups with MVPs. We carefully select focused tech startups with the intention of creating an exceptional talent pool of founders and tech entrepreneurs. If that sounds like the right environment for you, we would love to meet you. Come see if RocketSpace is Right for Your Tech Startup with a Free Day Pass.